Super Hot! 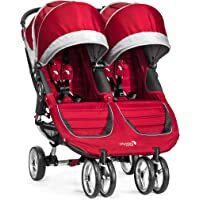 Get Baby Jogger 2016 City Mini Double Stroller (Crimson/Gray) from Albee Baby. Super Hot! 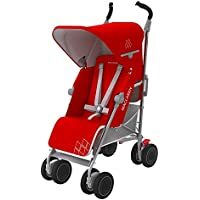 Get Maclaren Techno XT Stroller (Cardinal Red/Silver) from Albee Baby. Super Hot! Get Cybex Gold Eternis M3 Stroller (Hot & Spicy) from Albee Baby. Lowest Ever! Get Chicco Nextfit IX ZIP Convertible Car Seat (Eclipse) from Albee Baby. Super Hot! 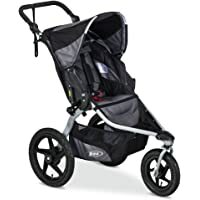 Get BOB Revolution Flex Jogging Stroller from Albee Baby. Super Hot! 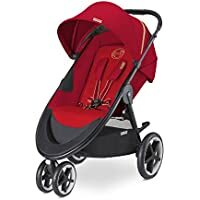 Today only, get Maclaren Techno XT Stroller (Cardinal Red/Silver) from Albee Baby. Super Hot! Today only, get Maclaren Volo Wing Knit Stroller (Black) from Albee Baby. 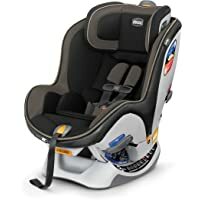 Today only, get Graco Highback TurboBooster Car Seat (Atticus) from Albee Baby. Get Graco Pack 'N Play On the Go Travel Playard (Typo) from Albee Baby.